The 5 Rivers Delta is a spectacularly beautiful area created by the confluence of the Mobile, Spanish, Tensaw, Apalachee, and Blakely rivers. 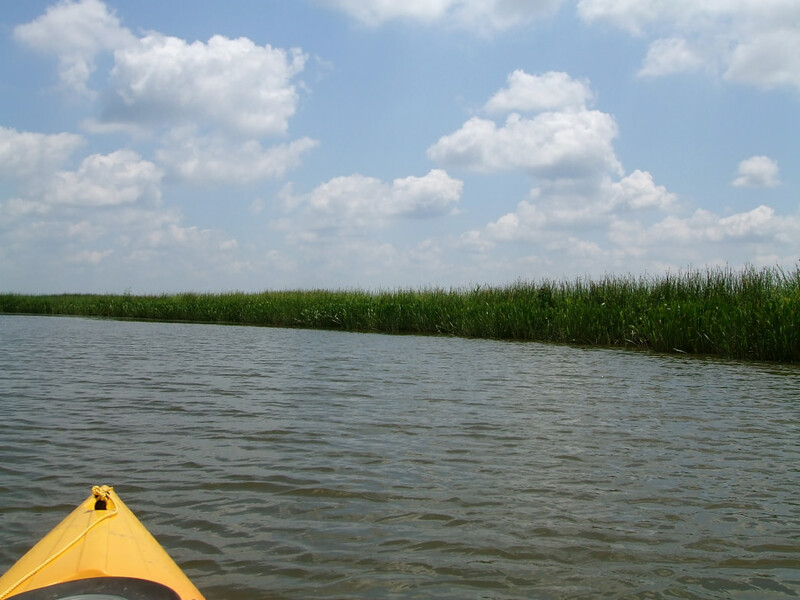 These five rivers flow into Mobile Bay in the southern reaches of Alabama to create an elongated waterway full of estuarine marsh, cypress-tupelo swamps, and bottomland hardwood ecosystems that span over 250,000 acres. This delta is the second largest in North America, outdone in size only by the Mississippi River Delta formed by the flow of the iconic river into the Gulf of Mexico. The recreational activities available here are as abundant as the waterways, woods, and wetlands themselves, beckoning paddlers of all stripes, plus hikers and bird-watching enthusiasts. 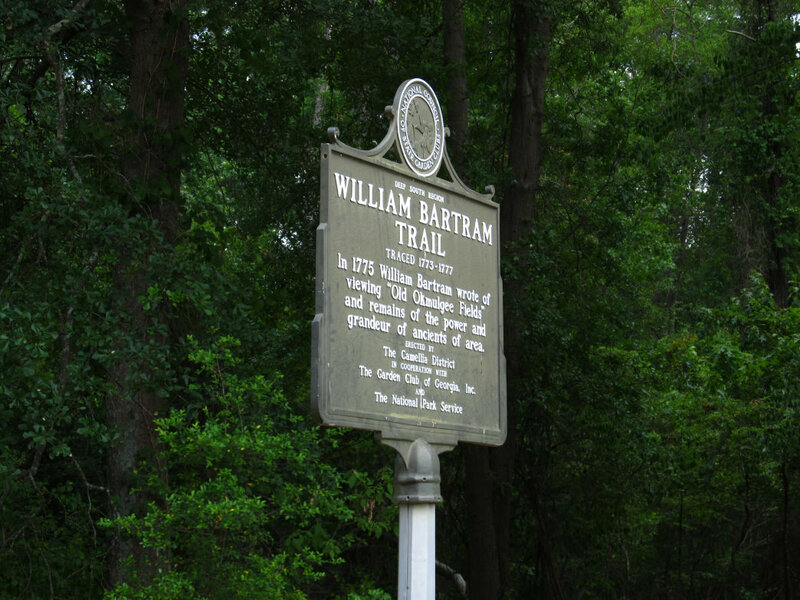 One highlight is the Bartram Canoe Trail, named after naturalist and explorer William Bartram, a 200-mile canoe-specific trail located in the Mobile-Tensaw River Delta. It is one of the longest and most scenic aquatic trails in the country and offers paddlers a unique multi-day adventure destination. Here, some insider tips on how to do it right. The Bartram Canoe Trail starts at the Boatyard Landing, located at the conclusion of CH 80/Boatyard Road east of Tensaw; the takeout is at Rice Creek Landing, southwest of Vaughn. While ambitious paddlers will have no problem with the full 200-mile route, shorter excursions better suited to those undertaking their first multi-day adventure are also possible. Before setting out, check out the online map to get a feel for the area and the various stops along the route. The following two segments are recommended for single-day and overnight trips and share a common entry and exit point. 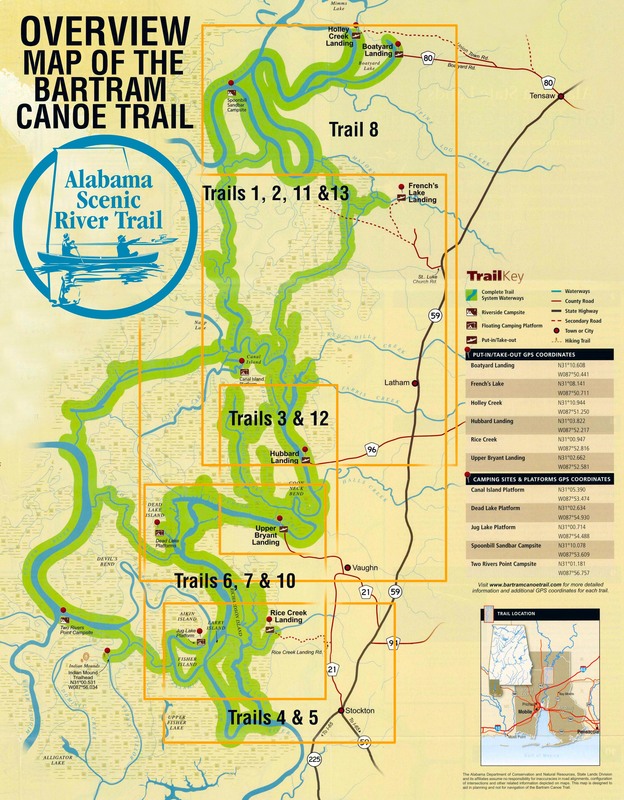 This trail begins at what is known as French’s Lake Landing, located near the confluence of two offshoots of the Alabama River—Majors Creek and Globe Creek. To find this launch, head south from Tensaw (or north from Stockton) along Highway 225/59 and follow the signage for the Upper Delta Wildlife Management Area and then follow the signs to French’s Lake Coastal Access Kiosk. 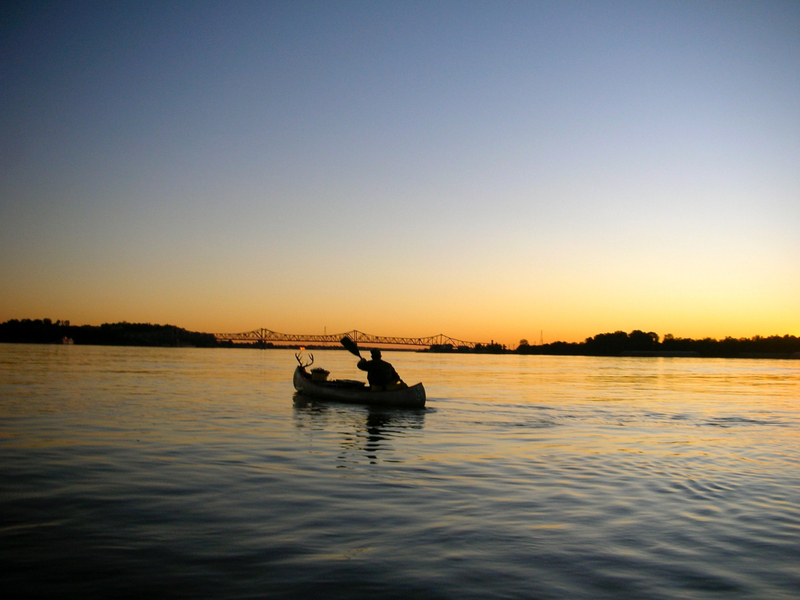 The launch is the perfect entry into this 6.8-mile, one-day paddling route. For this one-way route, you'll need two vehicles, one parked at the end of the route and the other to get you back to the entry point with canoe, kayak, or SUP in tow. For travelers of the Globe Creek Trail, the end of the route is located at Hubbard Landing. From French’s Landing, head south on Highway 59 until you reach CH 96/Hubbard Landing Road, which should be followed until it terminates at Briar Lake. This route is very reliable in terms of water levels and current and is suitable for beginners and experts alike, however basic knowledge of navigation is a must. The 6.8 miles may be paddled comfortably over the course of a day while still saving room for scenic stops. However, the multiple channels throughout can be confusing, so it is recommended that paddlers follow the markings closely, or consider hiring a guide. 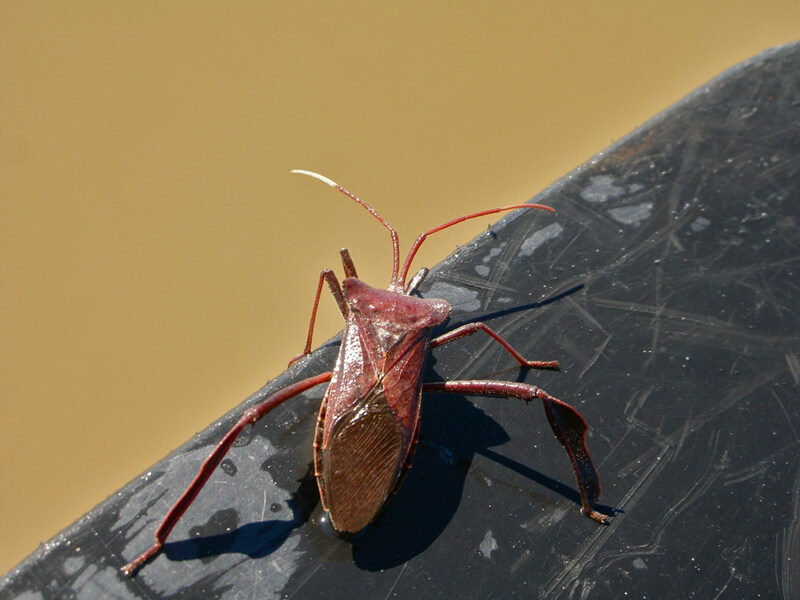 Camping at the Spoonbill Sandbar and other destinations along the BCT is adventurous, as the area is known as the “America’s Amazon” and contains species such as black bear, American alligator, and wild hogs. Land-based camping along all of these routes is free and does not require reservation, which is one of the key distinctions that define these pathways as a canoe trail. There are, however, additional floating campsites available to visitors that do require reservation (but are still free) and are suitable for groups of eight or less. A full listing of rules and regulations are available on the website for those interested. Day one starts from French’s Landing, where paddlers travel 2.4 miles up Majors Creek towards the Alabama River. Follow the current at that junction to the paddler’s left and continue on that main artery for another 2.9 miles until a gradual left bend in the river will bring you to the land-based campsite of Spoonbill. Day two is significantly longer in duration and simplifies the navigation duties of paddlers by consistently making left turns at river/creek junctions. This overnight adventure also begins at French’s Landing. Start by following the Alabama River 1.7 miles, or until a right bend, to the junction of Little Bear Creek. The smaller waterway should be followed here and is marked with appropriate signage. Little Bear gives way to Bear Creek proper, which opens up in width before splitting off into various channels. The key here is, again, to bear left. A series of switchback bends on Big Beaver Creek lead paddlers to the takeout at Hubbard Creek Landing. While these two pathways are recommended, the larger trail network is vast and options are abundant. The Delta Resource Center is a good starting point in exploring this vast area as well, and is open seven days a week during regular business hours in Spanish Fort.